Poland offers such a diversity! 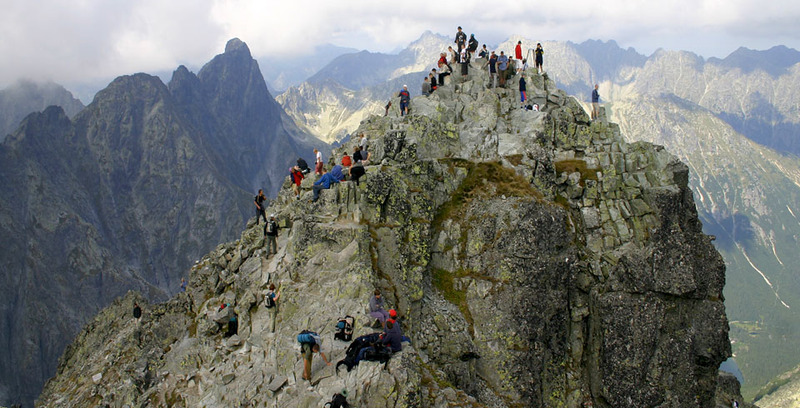 Tatra mountains will charm you with its unspoilt nature and breathtaking panoramas. 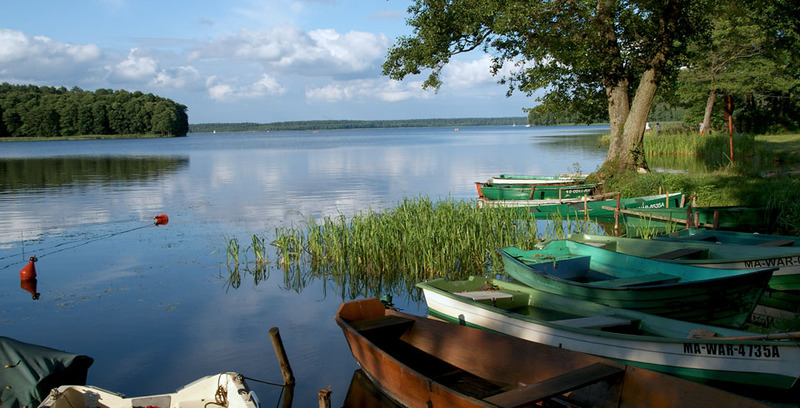 Mazury, the land of the "thousand lakes", is a perfect place to venture on canoe trip or sailing adventure. 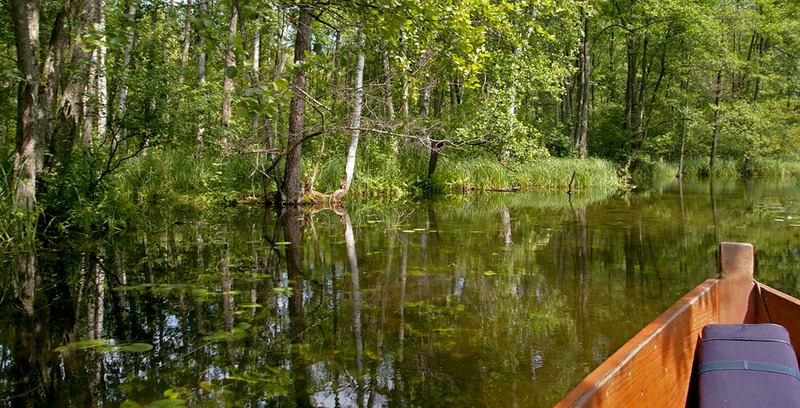 Barycz river swamp is a paradise for birds-watchers, Roztocze National Park, a habitat for the breed of Polish horses - Tarpans. 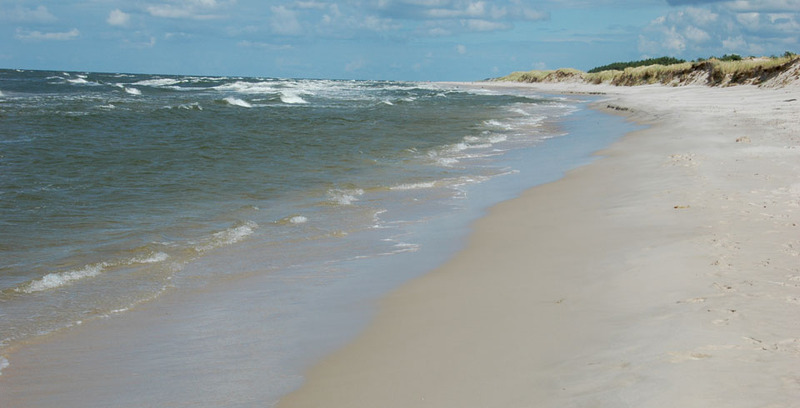 The Baltic cost will enchant you with its picturesque sea resorts, wild beaches and moving dunes. 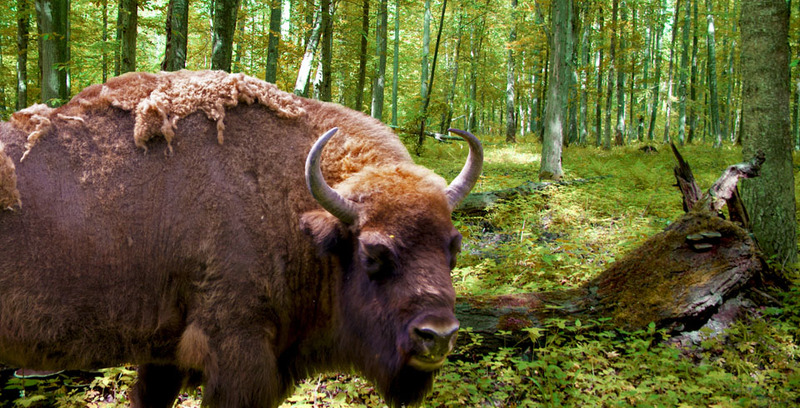 You can also admire the primeval forest of Bia³owie¿a and meet its most famous inhabitant - the mighty bison! 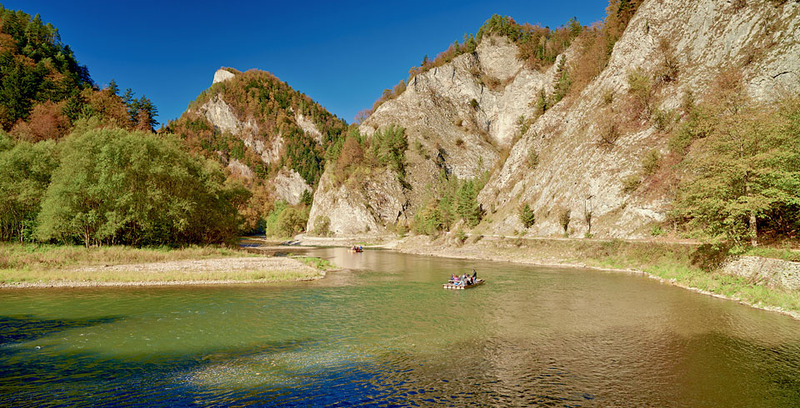 Rafting through the spectacular Dunajec Gorges is the best way to admire Pienininy Mountains. Spectacular views, unspoilt nature and fascinating folklore. Picturesque costs with omnipresent amber - the "gold of the north". 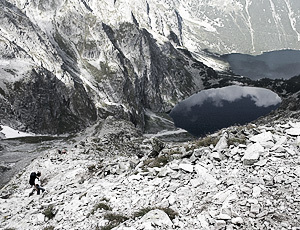 The region of "thausands of lakes" and picturesque forests. The premieval forest where meeting the bisonts is guaranteed. Cristal clear river meandering through the picturesque forests. 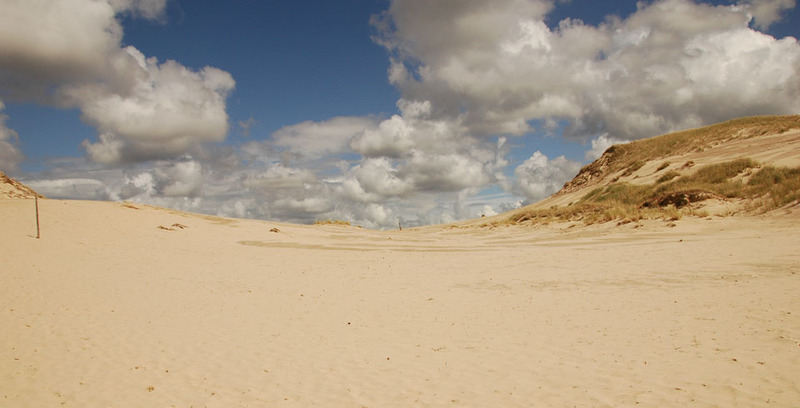 Moving dunes at the wild Baltic coast create unique scenery.